Save money, memories, Earth and maybe you. From the Greensboro News Record January 31, 2019. 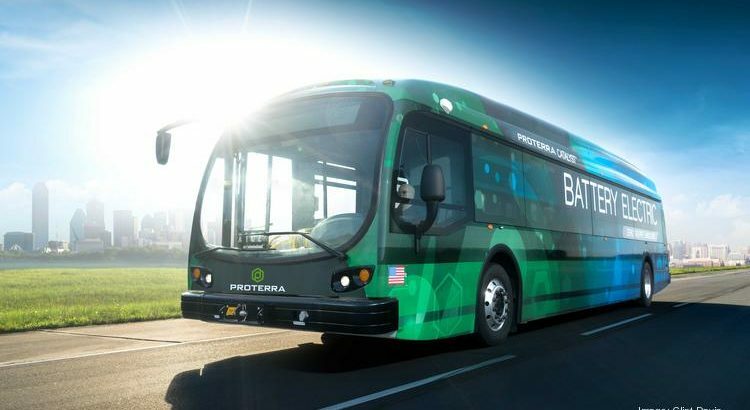 The Gate City became North Carolina’s first community Thursday to put an all-electric, battery powered bus into daily passenger service. Greensboro Transit Authority launched the sleek, $800,000 rechargeable vehicle about 10 a.m. on the Friendly Avenue route that circulates between downtown and the Guilford College area. GTA expects to have 10 of the quiet-running, zero air-polluting buses in its fleet by the end of next month, said Adam Fischer, the city’s director of transportation. The new bus purrs where GTA’s diesel-powered fleet emits guttural rumbles and intermittent belches of exhaust. But those environmental pluses are not the driving force behind the transit authority’s enthusiasm for going rechargeable, Fischer said. “The real reason we started looking seriously at these electric buses was because of our aging fleet and the high cost of maintaining and operating it,” he said of GTA’s diesel-powered buses. Even though a battery-powered bus carries a price tag about $300,000 more than its diesel or hybrid counterpart, Fisher said transportation planners estimate the city will save about $30,000 per year on each rechargeable bus. That equates to about $350,000 per bus in lower fuel and maintenance costs during its useful life, GTA estimates. City officials plan eventually to convert the authority’s entire fleet that currently includes 53 full-size buses. Voters approved $4.5 million in a 2016 bond referendum to provide sufficient matching funds to buy the first 30 electric buses. The federal government covers most of the cost for buses used in public transportation, with city and state governments each contributing smaller percentages. GTA recharges the all-electric bus overnight at its maintenance garage, emerging with enough power to travel somewhere between 170 and 200 miles. Fischer said the city soon will activate a “quick charger” at the Depot on East Washington Street to give the growing electric fleet occasional, eight-minute reboots so the battery powered buses can remain in service throughout the day. © Copyright 2019 Recycle repurpose reuse upcycle, Our projects and articles, Your projects, Kids of all ages, Waste not want not, recycling, repurposing, reusing. Numinous by Rara Theme. Powered by WordPress.